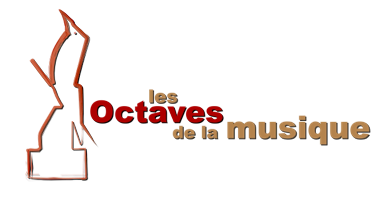 Les Octaves represent a yearly award by the French speaking community in Belgium, given to artists form different musical disciplines. Professionals are responsible for the selection: agents, managers, labels, artists and distributors. Felicitations to winner Jawhar!